Career with Living Essentials In-Home Services & CDS LLC. We treat all of our employees with respect. If you want to work for a company where you are valued as a person and an employee, apply today! 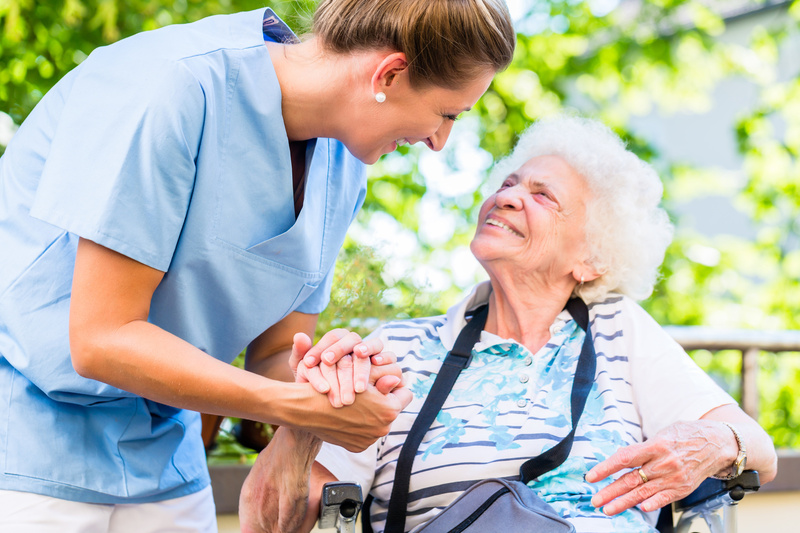 Exceptional Training for Our Caregivers Means Exceptional Care for Our Clients. Living Essentials In-Home Services & CDS LLC. is always looking for mature caregivers who have practical work experience caring for the elderly preferably in client homes. Our employment requirements are really simple yet essential; a compassion and passion for the elderly, an optimistic and caring attitude, a minimum of 1 years of experience, dedicated, dependable, and honest employees who share the same goals as the agency, represents and promotes the company’s outstanding reputation that it has had, provides and promotes our client’s quality of life and keeps our clients as independent for as long as possible. 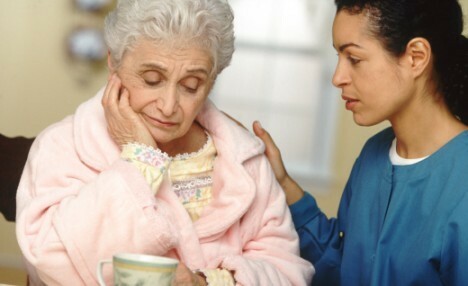 Certified nurse aides who have worked with people afflicted with Alzheimer’s disease and other dementias are preferred. Additionally, as a licensed agency with the State of Missouri and the Department of Health & Senior Services, Department of Mental Health and Veteran Assistant,we require a criminal history check, and at least two references from previous employers. If accepted for employment, you will also be required to pass a drug test. Living Essentials In-Home Services & CDS LLC. offers its employees very competitive compensation with performance and merit based evaluations conducted after the initial 90 days of employment and annually thereafter. Living Essentials In-Home Services & CDS LLC. also offers continuing education and in-services that can be reviewed and completed via the internet as long as the employee has access to an e-mail account and a computer. Have Social Security Card/Proof of INS authorization to work in the U.S. If you answered "yes" to all of these questions, please download our application. 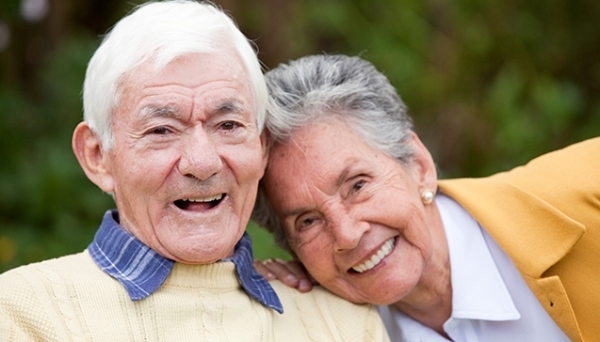 "I would recommend Living Essentials In-Home Services & CDS LLC. to any of my friends or family. I have received nothing but outstanding service from them since day 1, and am confident if I ever need any help they are just a phone call away." Living Essentials In-Home Services & CDS LLC. is not only about our exceptional client care, commitment and experience; it’s about YOU having an exceptional employment experience. We treat all of our employees with respect and offer a relaxed, efficient workplace environment. It’s important to us that you enjoy coming to work every day! We also want all our employees to want to work hard with a company that will value you as a person, as well as an employee.